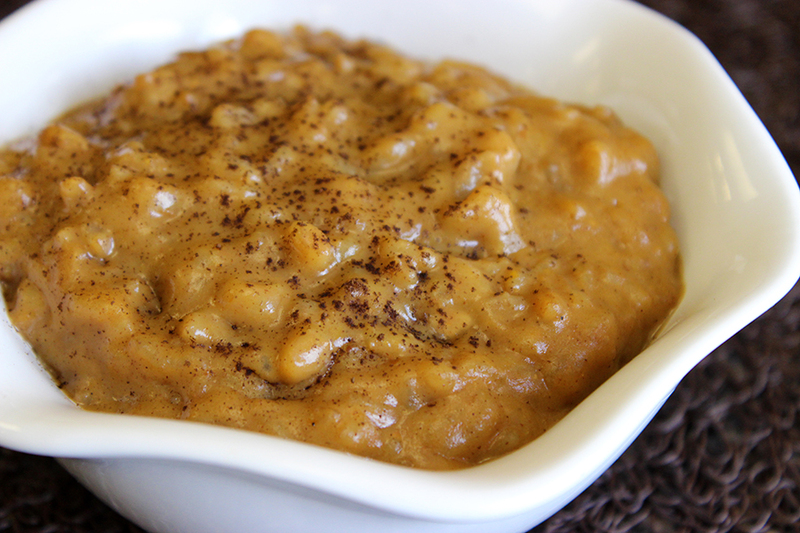 Combine rice, water, coffee and pumpkin pie spice in a medium sauce pan. Bring to a boil. Reduce heat, cover and simmer 20 minutes. Stir in pumpkin puree, milk and sugar. Continue to cook over medium-low heat for 10 minutes, stirring occasionally. Remove from heat and serve warm, topped with whipped cream..